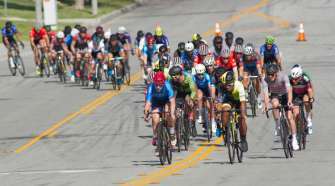 Is USADA Coming to a Local Race Near You? 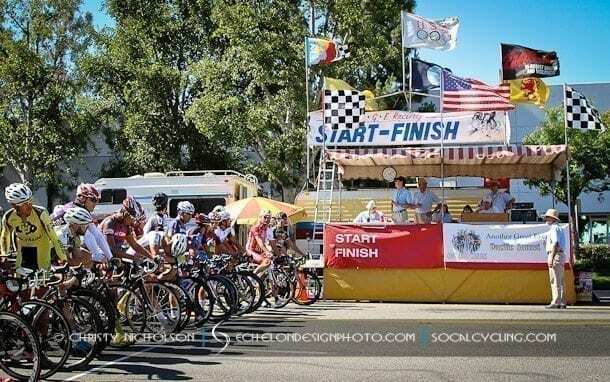 - SoCalCycling.com - Southern California, Cycling, Cycling News, Amgen Tour of California, Bicycle Racing, Fun Rides, Cycling Event Schedules, Mountain Biking, Cyclocross, Cycling Photos, Cycling Videos, Interviews, Product Reviews. Last month, forty-two Local Association members got together over the weekend of November 2-4, at USA Cycling’s new conference center in Colorado Springs, Colorado, for the eighth annual Local Association Summit. One of the topics discussed was procedure overview and opportunities with the U.S. Anti-Doping Agency (USADA). In recent years, there have been several SoCal racers that have tested positive and have been suspended by USADA. In addition, a year ago, USADA performed out of competition testing on several targeted riders from SoCal, in which the tests came back negative. Drug testing is not just for the pros and all riders that take out a USA Cycling license are eligible to be tested by USADA. It is the athlete’s responsibility to know what they are putting into their body and know that it is “legal” if they intend to compete in sanctioned events. To find out more information on USADA visit https://usada.org and for a list of banned substances visit https://usada.org/substances. 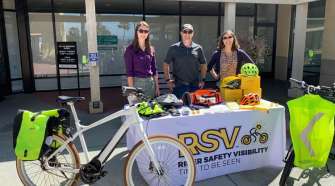 SoCalCycling.com is a proponent for clean sports and hopes that USADA does do some local testing. It can only act as a deterrent for those that are thinking of taking banned substances and will hopefully catch and ban the cheaters from our sport. 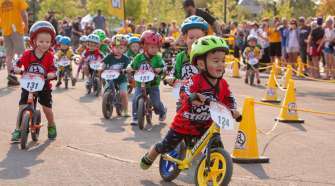 Let us know what you think in our Poll and a Comments, should there be drug testing at local races?